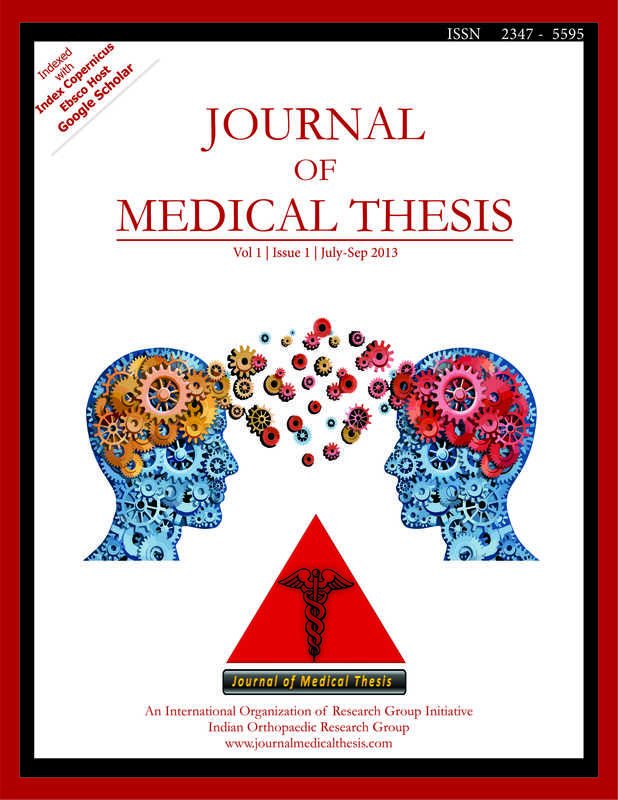 Currently JMT is accepting submissions only by its article submission System "Scripture"
Registration and login to SCRIPTURE is required to submit articles to Journal of Medical Thesis and to check the status of current submissions. Conflict of Interest forms are according to Guidelines by International Committee of Medical Journal Editors and Each Authors details have to filled separately and submitted with the manuscript. 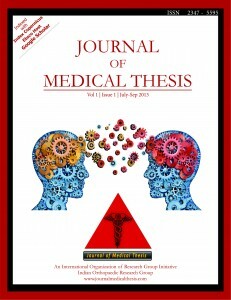 Plagiarism is not permitted and Journal will check every article for plagiaarism using 'Plagtracker' and google search.